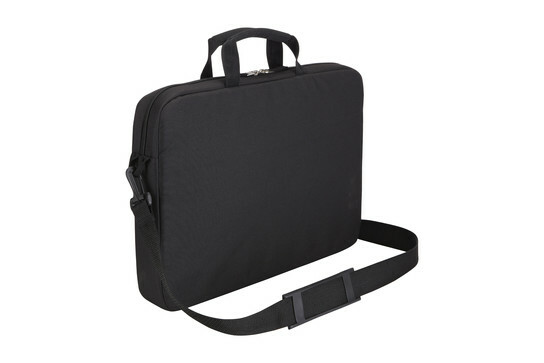 Straightforward and all-business with a hint of subtle styling, this laptop toploader has dedicated compartments for your 15.6” laptop, documents and the daily accessories you need to get between home and work. 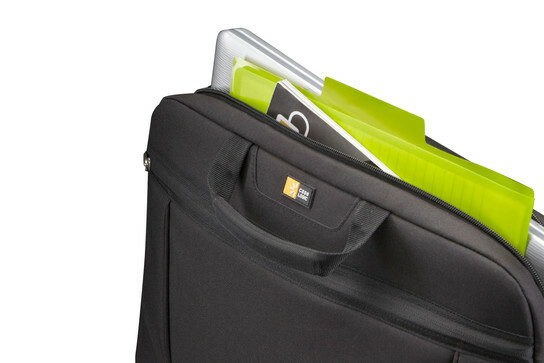 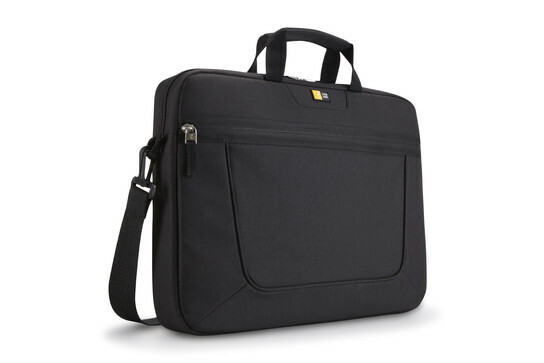 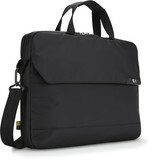 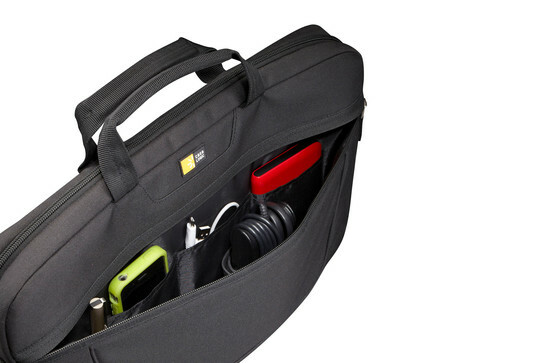 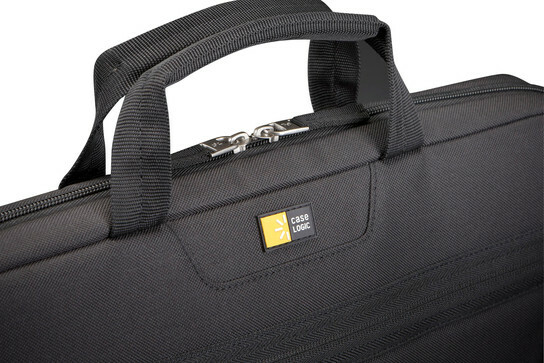 Great for business travel, easy getting the laptop out for security control. 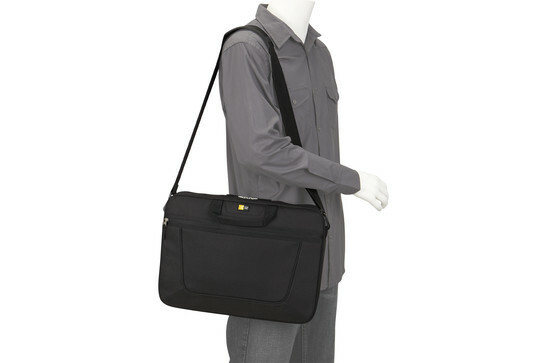 Front pocket is so big; I even managed a shirt etc in it, using it as an overnight bag. 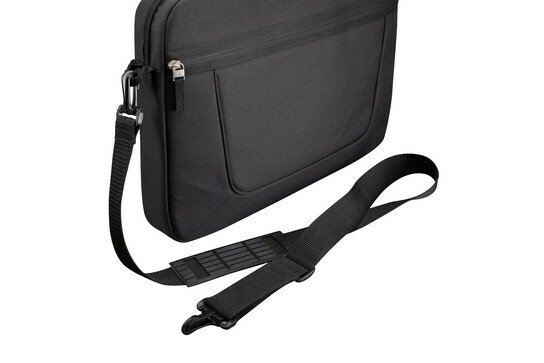 The only negative I have is that the dividing internal pocket is flimsy to the point of being irrelevant, so offers no protection against scratches, which can be as issue if files / paperwork have paperclips and or staples, causing my new shiny laptop to be a little less ultra, so you just have to pay attention how the bag is packed. 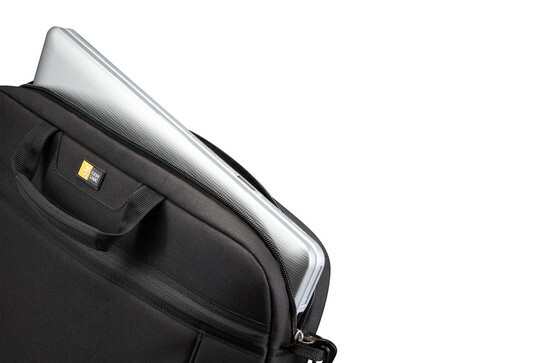 Otherwise a great product, so still gets 5*.